Discussion in 'Electric Instruments' started by alanbass1, Feb 11, 2018. I'm looking to add a 1985 to the herd and the guitar I'm looking at has '7' and '8' stamped on the pickups instead of 'T' and 'B'. The owner believes these are the original pickups and all electrics look unmolested. He suggested that at times the 'T' and 'B' wore down on the stamping machine and they used '7' and '8' instead. Anyone else came across this? 7/8 pups were seen in the very early 85’s. dogrocketp, justmund, bodia and 3 others like this. dogrocketp, bodia and sergiodeblanc like this. dogrocketp, justmund and 11top like this. g.wizz, Bill SAS 513, dogrocketp and 1 other person like this. g.wizz, dogrocketp and 11top like this. I felt a pithy retort coming on, but it passed. Must have been indigestion. Yeah, but I don't think it's real. BTW, do you smell something rotten? Dirty_Boogie, Bill SAS 513, dogrocketp and 2 others like this. Bill SAS 513, Dirty_Boogie and dogrocketp like this. Isn’t he half of the legendary Hansoserg Foosball dynamite duo? You’re thinking of The Agents of Orange, which was with Shawn. Hansoserg was the short lived production company we started that put on our Miami Vice inspired puppet shows. g.wizz, 11top, dogrocketp and 2 others like this. Not really. It wasn't all it's cracked up to be. It mostly consisted of Sergio doing Jan Hammer noises into an ET Big Gulp cup (for ambience) while Hans worked a stained Ernie puppet with a pasted-on mustache while just repeating "Crockett! Tubbs! My office!" in a hoarse voice. sergiodeblanc, bodia and dogrocketp like this. See, I'd pay money for that. Not good money, but money. g.wizz and sergiodeblanc like this. Duh! How could I forget? Didn’t Beaker portray Don Johnson? 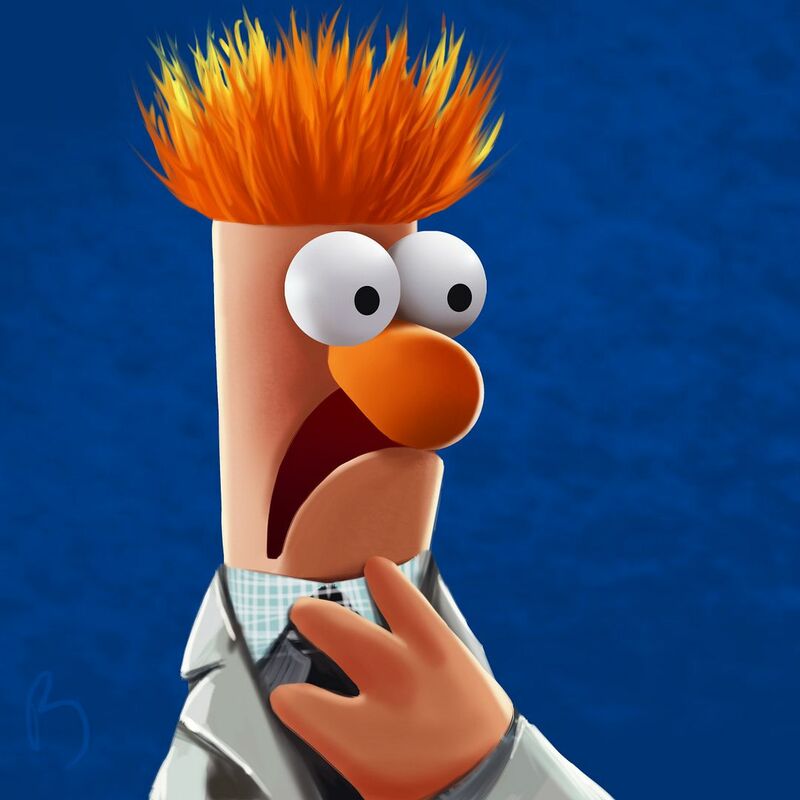 Yeah, which was confusing when we got to the wedding sequence, since we also used Beaker to play Sheena Easton’s character. g.wizz and [email protected] like this. I've had one very early factory 1985 with 7 and 8 pickups in it and another with T and Bs. I've seen a few other guitars online with 7 and 8 pickups - all have been under serial 5 0050. So anything under serial 5 0050 I'd expect 7 and 8s or possibly a mix of a very early T or B with an opposing 7 or 8. I'd be pleased to see a 7 or 8 in anything much after 5 0050 as they're pretty rare. I doubt many 7 or 8s appear after serial number 100. The very early T & Bs are identical to the 7 and 8s and differ from slightly later T & Bs in that they don't have the blob of solder visible on the base-plate. You start seeing T and Bs with solder on the baseplate around serial 5 0150. The solder-free baseplates are mostly gone by around serial 200 based on the imperfect sample I've seen either in person or on the internet. Most 1985 guitars won't have 7 or 8s or the very first version of T and B pickups. Although 7 and 8s in early guitars are legit I don't believe the T and B stamps wore out as you only see 7 and 8s on the very earliest guitars. I think the stamping shop either misread the production drawings (which I guess were hand drawn / badly written) or didn't have a T and B stamp (but did have a 7 and 8 stamp) and made the initial batch of baseplates using 7 in stead of T and 8 in place of B.
vchizzle, starscream67, Alnus Rubra and 3 others like this.